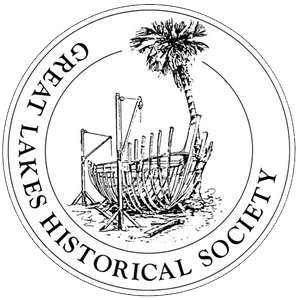 Located on the Mid North Coast of NSW, the Great Lakes Museum and Heritage Center is run by volunteers from the Great Lakes Historical Society. 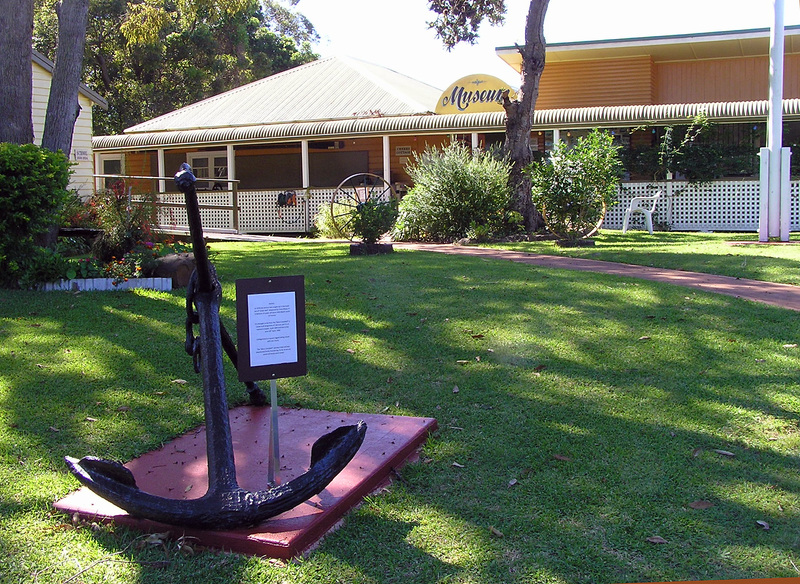 They are a Not-for-Profit social history and maritime museum engaged in collecting, researching, preserving and exhibiting artifacts and documentary material relating to the area. The Museum’s friendly staff are happy to share their knowledge with you or your organization. They welcome bus groups, schools and interested organizations for personalized guided tours of the Museum, by appointment. Morning or afternoon tea can also be provided upon request. The Great Lakes Museum Shop has a range of publications available for purchase.